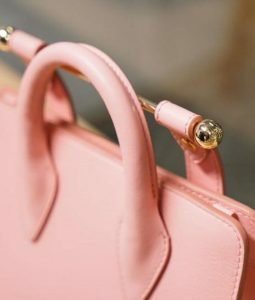 In January 2017, Mr. 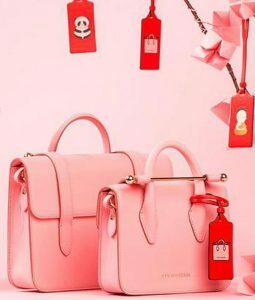 Bags partnered with Scottish brand, Strathberry, for an exclusive “Sweet Pink Fantasy” Chinese New Year capsule collection. 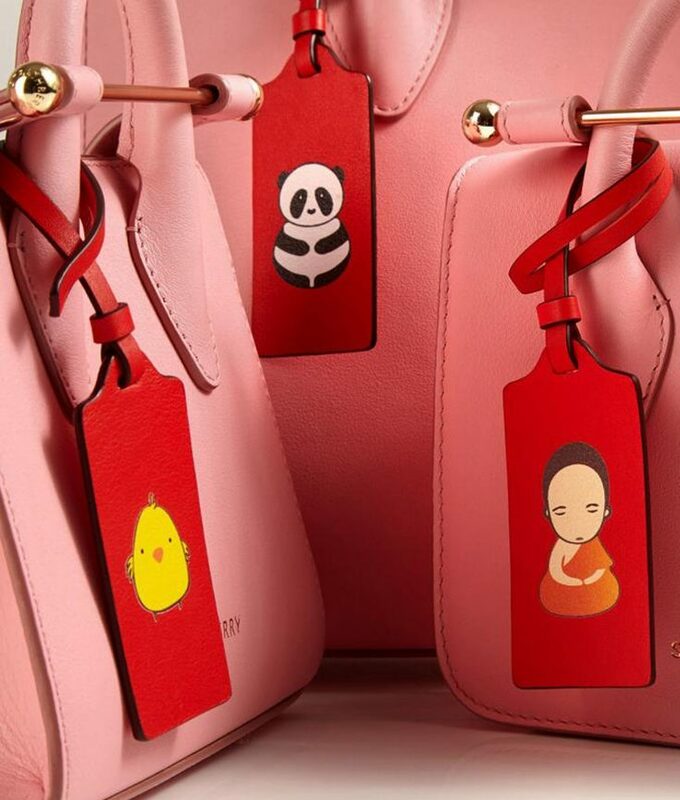 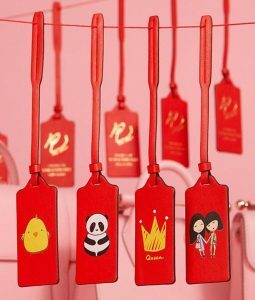 Each of the bubble-gum pink Strathberry bags comes with a special red leather tag featuring illustrated characters inspired by Mr. Bags’ Chinese heritage.